Forex is one of the most volatile, fast and intriguing markets there are available. It has a high level of liquidity which allows traders to invest large amounts of money without affecting the asset’s actual value, so traders all over the world participate 24-hours a day. To trade in Forex, an account must be created with a broker. There are a wide array of brokers available which offer their own variety of tools and benefits, but in essence, the procedure stays the same for all of them. The Forex market is the place where world currencies are traded. Each currency represents its country’s development and economical prowess, and it needs to be exchanged into other formats so foreign trades can take place. There is an intrinsic need to exchange currencies, and Forex allows such a thing with ease. The value of the currency comes from the country itself and where it stands on the global economy. 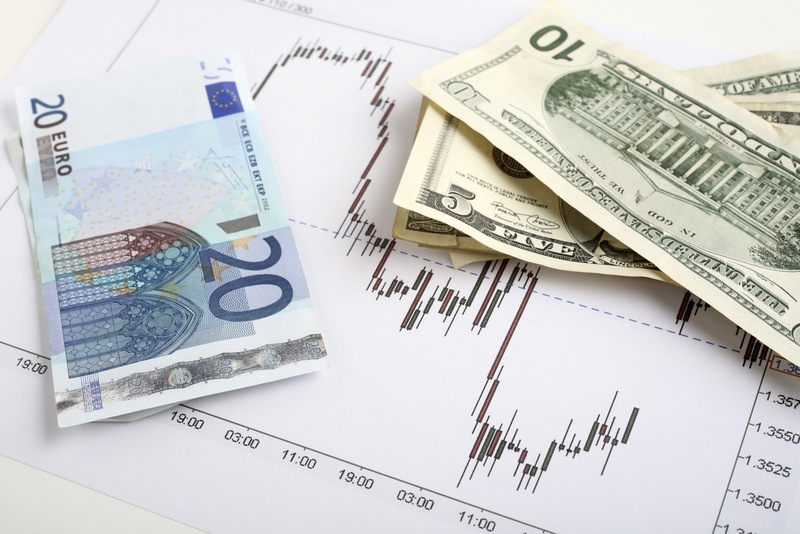 Forex is traded using pairs of currencies such as EUR/USD which stands for Euro/U.S. Dollar. Traders try to invest in currencies which are gaining value, and they sell whichever currency they determine is losing strength. It is a speculation market because traders invest a specific amount of money without any sort or real, physical asset; traders never own the actual money itself, instead they own points on a specific currency pair which allows them to withdraw their earnings or invest even more money into their accounts. Forex is managed without any sort of middle-person. It is basically a market that operates “over-the-counter”, so it doesn’t charge any sort of extra fee and it is not centralized. Brokers are the companies which allow traders to invest in Forex with ease. To be able to invest, the trader must create an account on the broker’s online trading platform and provide any required information. Most brokers offer demo accounts which allow traders to test the platform to check if it is to their liking and if they feel comfortable investing their hard-earned money with that company. Usually, brokers have some sort of certification and numerous web-sites dedicate themselves to review brokers and state any sort of complain and legality issue that may occur. Even though there is a certain risk of undergoing in illegal activity, because the Forex market is so massive and important, it is almost impossible to manipulate in any way. The whole world economy relies on currency exchanges to be able to do negotiations with other countries, so any type of inconsistency will be quickly noted by analysts and traders from all over the world. The market is open 24-hours a day and over five days a week. This allows traders to accommodate their schedules to develop their trades while they maintain a day job. But it doesn’t mean that there are no full-time traders; to be able to take up Forex investing as a profession it is vital to investigate and get acknowledged with major economic issues, which are crucial factors to take in consideration while planning any sort of major financial investment. how to make $35 000 USD in﻿ 3 hrs in﻿ Forex?-> I can suggest real slpacer forex system.total information you can see in﻿ the site:WEBSITE >lkj-h.beep.com/ >>adadad>**(best﻿ regards)**this﻿ is the best forex trading system.easy as 1-2-3,anyone can do ! !I have more than 200 traders worldwide(from USA, Canada, GB, Germany, Japan, Australia,﻿ ..)all traders use this system more than 3 years. and I have not received any negative feedback. !!!! !